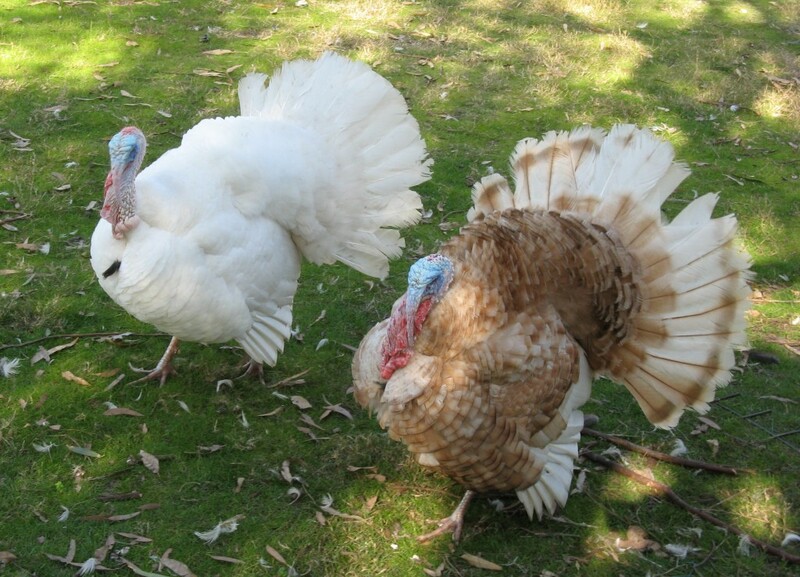 The male turkeys are just gorgeous when they ‘strut their stuff’- they are our ‘garden galleons’! 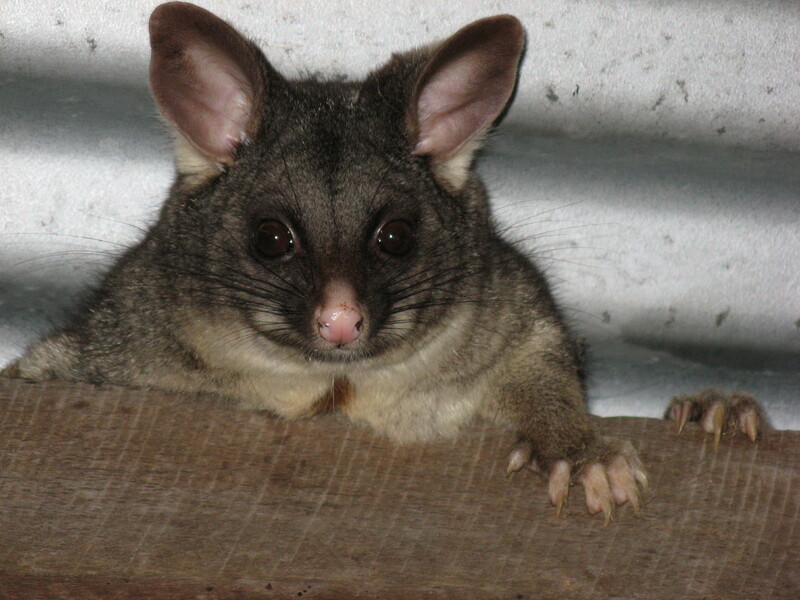 The possum is becoming more and more comfortable around us and now resides in the workcoming emerging from its slumber at dusk to look for food! 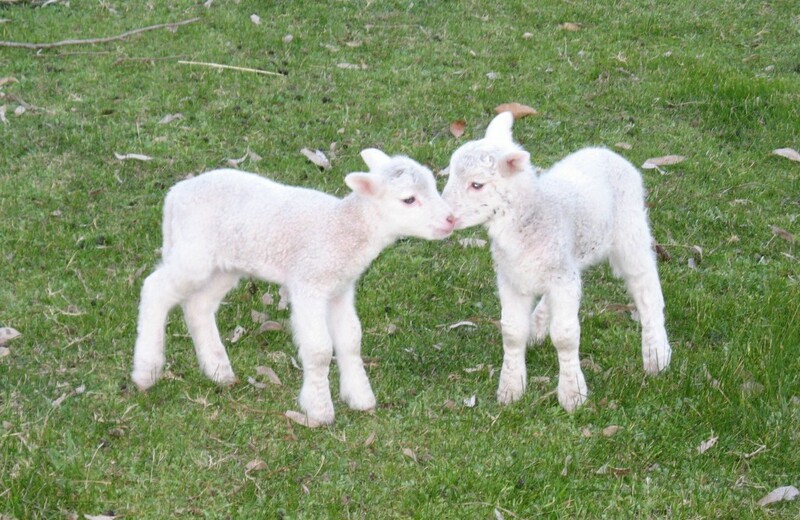 Our first lambs of this season were born on 7th August, and are looking good so far! 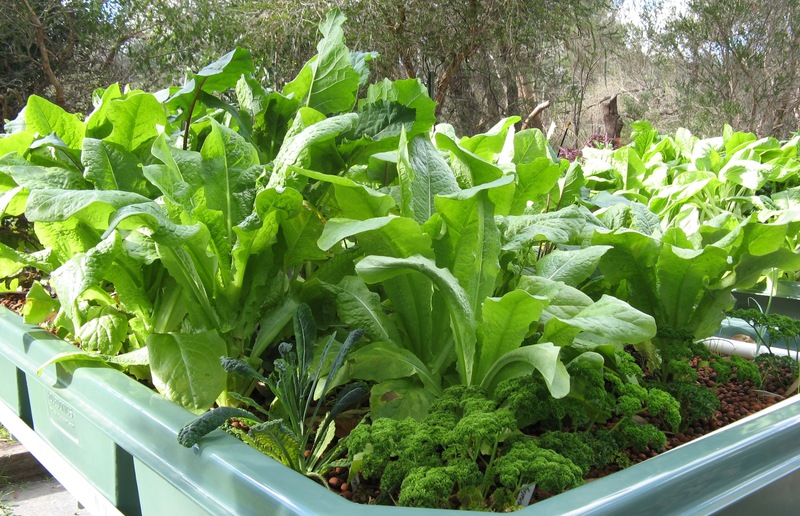 The aquaponics system is certainly continuing to excell! The growth is greater than that in the soil garden, to the extent that we are having to do some thinning out. The trout are growing very well too! Growth 3 months from planting/sowing.